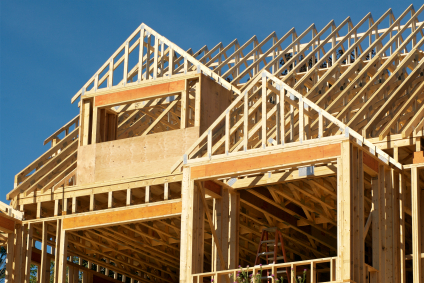 We can handle any new construction project for your residential or commercial property – no job is too big or too small. Whether it be in the design phase, construction phase or just solving problems. You can be assured that with each project the highest quality construction and service will be brought to your job site.